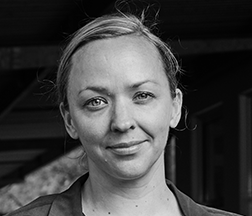 We combine years of experience, awards and strong track records in delivering high quality documentaries to Australian and international audiences. 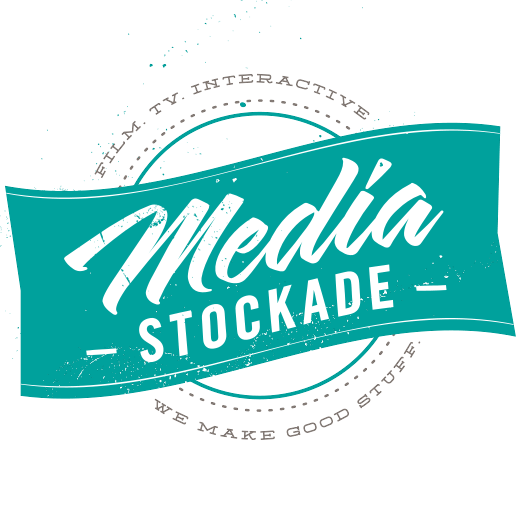 Media Stockade is an independent production company based in Sydney, Australia, with our eyes and ears open to stories from around the world. 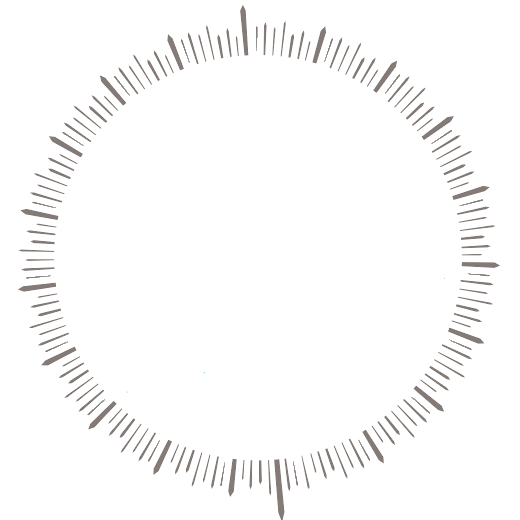 Media Stockade is passionate about working with social issues filmmakers to create powerful impact campaigns for public good. We deliver a critical mass of screening events in non-theatrical settings – via communities, schools and businesses – that work to support a film’s social impact goals. 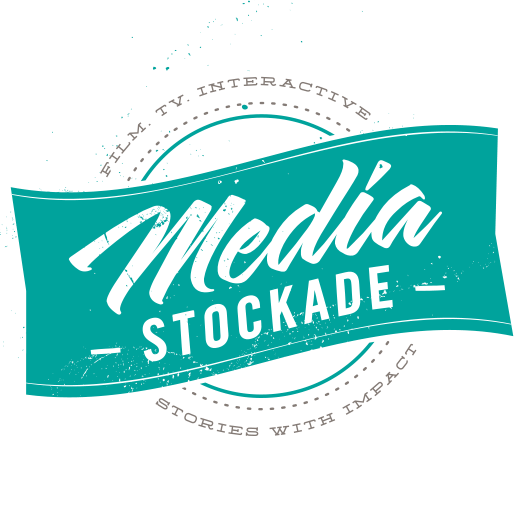 Media Stockade is available to consult with filmmakers and distributors on developing strategy, fundraising and implementation of impact campaigns. I am a storyteller and an adventurer at heart, with a deep desire to share new perspectives and observations about our world. I am driven to facilitate exceptional stories, share these with an audience in a creative way, and get people thinking. I have worked in the film/television industry for 20 years but have now turned my attention to business and financial controlling. At the age of 10 I founded the Caufield Adventure club. There were not many adventures in the mid suburbs of Melbourne. But they came later when my passion for far horizons and social justice found its focus in documentary filmmaking. I have always loved stories. I spent much of my childhood reading, writing and imagining them. Fantasy fiction was my favourite genre. But I also loved adventure in the real world. I loved riding my bike into interesting corners of the neighbourhood. 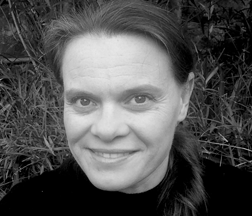 Marylou Verberne has worked in the area of social change for over two decades. 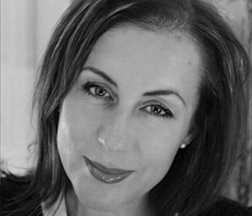 Whilst her early career was in law, her professional experience spans the government, not for profit and philanthropic sectors. 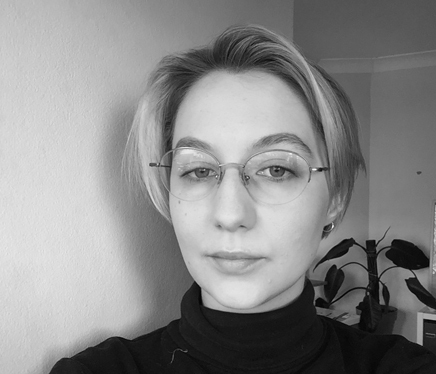 I'm a recent Media Arts & Production (UTS) graduate and new addition to the Media Stockade team! I have a passion for filmmaking and storytelling, and I'm now taking a step into the world of documentary. Doc Lovers is a bespoke, curated documentary club that services corporate, community, education markets and lounge rooms across Australia. 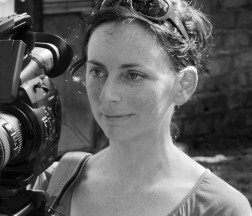 Documentary films bring communities together, spark conversations and inspire debate and action. Doc Lovers is a return to the campfire, promoting social impact story telling and celebrating the power of film to evoke change. China Love screened to a sold-out cinema in Guangzhou, China. Marketing assistance was provided by Screen Australia and DFAT. 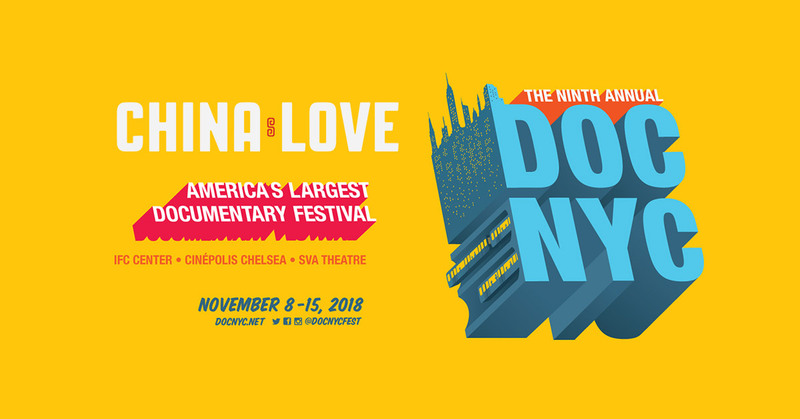 China Love is set to have its International Premiere at DOCNYC 2018. 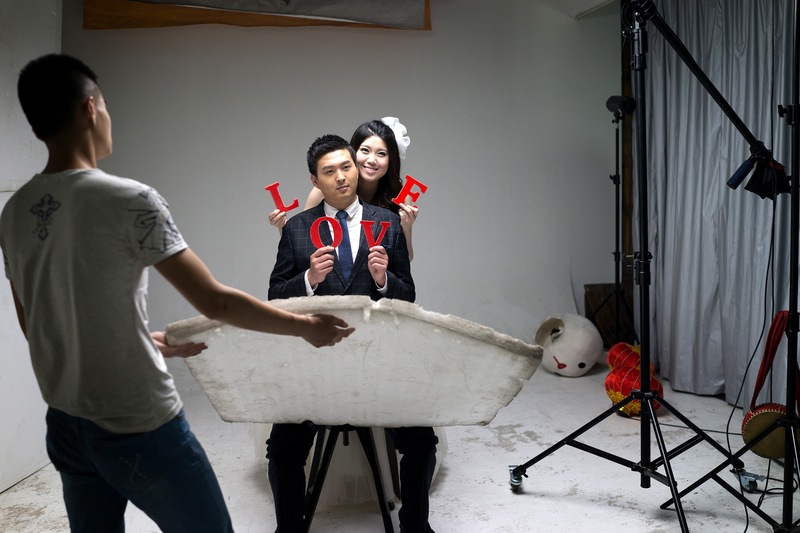 Screen Australia News Post: Photographer-turned-director Olivia Martin-McGuire on her debut documentary China Love and what she’s learnt for next time.